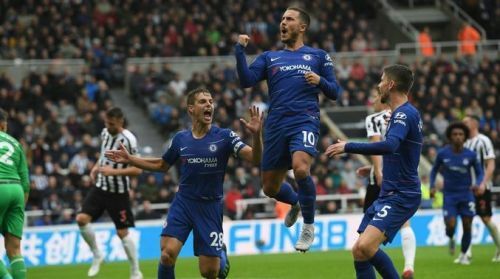 Monday’s match between Chelsea and Manchester United will be one that Chelsea will surely want to make amends to their fans with for their 6-0 humiliation against Manchester City a couple of days back. The Blues will see this as a chance to remind everyone that they too are still a force to be reckoned with. On the other hand, Manchester United suffered their first defeat since the appointment of Ole Gunnar as boss against PSG in the Champions League. They will be in the hunt for the win as well, just to assure their faithful that the PSG loss was just a bump on the road and not a sign of things to come. The FA Cup tie that pits these two English giants will be one that fans and neutrals will be eager to watch. It will surely be a match worth watching as both teams will go for the win. It promises to be one of those games that will be end to end, as well as one you don’t blink while watching. Here are five Chelsea players to look out for against Manchester United. Emerson was brought in to provide cover for the exceptional Marcos Alonso. And though it has not really gone well for him, he’s now looking capable of displacing Alonso from the left back position. Though both are not traditional fullbacks - as they like to get forward, Emerson has shown a great level of stability when he has been played. With a wicked left foot, pace, precision, and power to get up and down the wing, he will surely worry Manchester United. 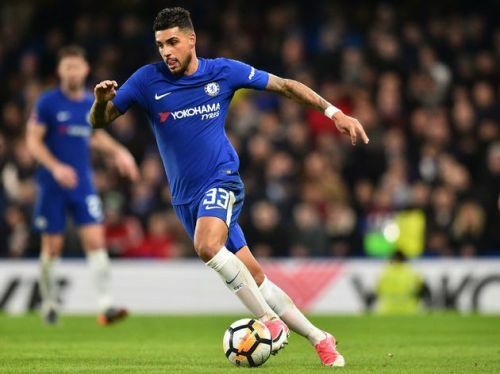 When Chelsea needs width they will be counting on the Brazilian left back to provide it and put in a decent amount of crosses into the opposition box. If Manchester United doesn’t take him as a threat, he may just be the one that really unravels them on that left flank. And with Manchester United’s right back position being one that’s not stable, you have to feel that Emerson may have something to say in this game.